Most of us learn about Philadelphia’s rich history through the signing of the Declaration of Independence and luminaries such as Benjamin Franklin. In 2011 the I-SITE team showcased a darker side of the city with the creation of a logo for the Eraserhood neighborhood aka Callowhill that lies just north of City Hall. Back in the 60s famed movie director David Lynch briefly lived in the area and cites it as an inspiration for the cult classic Eraserhead. The neighborhood is home to The Trestle Inn, the bar owned by I-SITE principal Ian Cross, so we had a thirst quenching start to our research. Inspirations included the unused Reading Railroad, the gritty urban landscape and the underworld of the workers and colorful characters who lived in and worked in the boarding houses and factories of the industrial age. 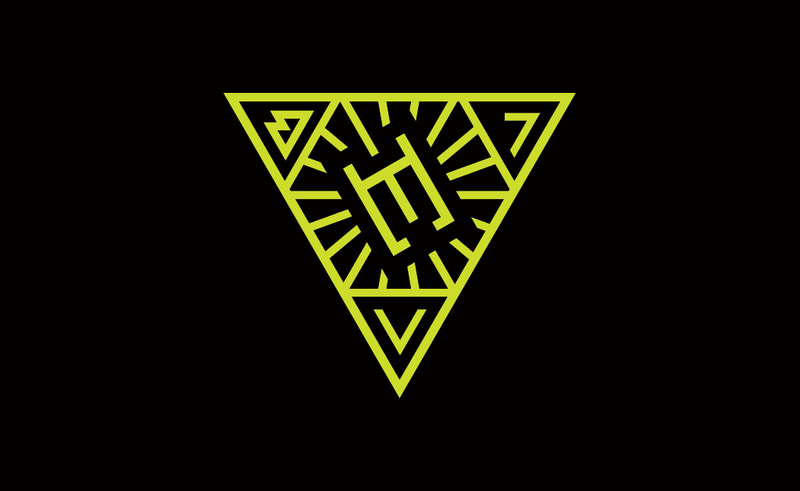 The logo itself is cryptic, descriptive and geographic by nature and was selected from a number of Lynchian inspired concepts the team came up with. If you venture to the Eraserhood you will see the logo at street level in disparate locations guiding you around and through one of Philadelphia’s best kept secrets.